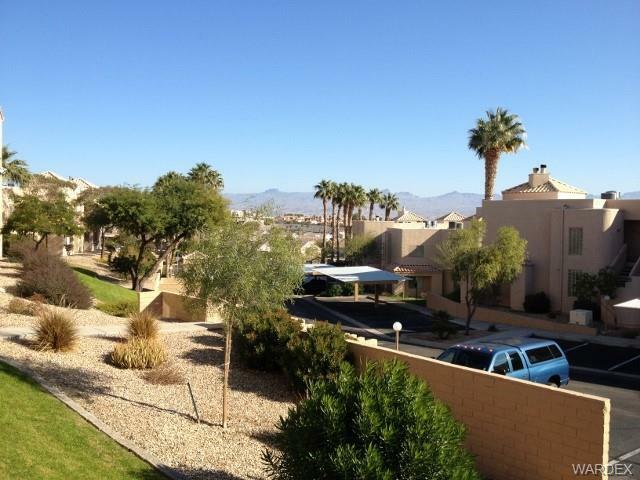 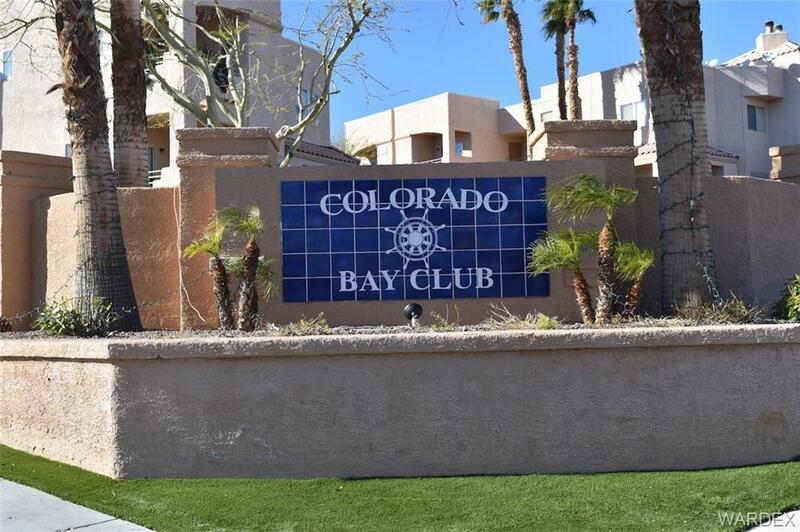 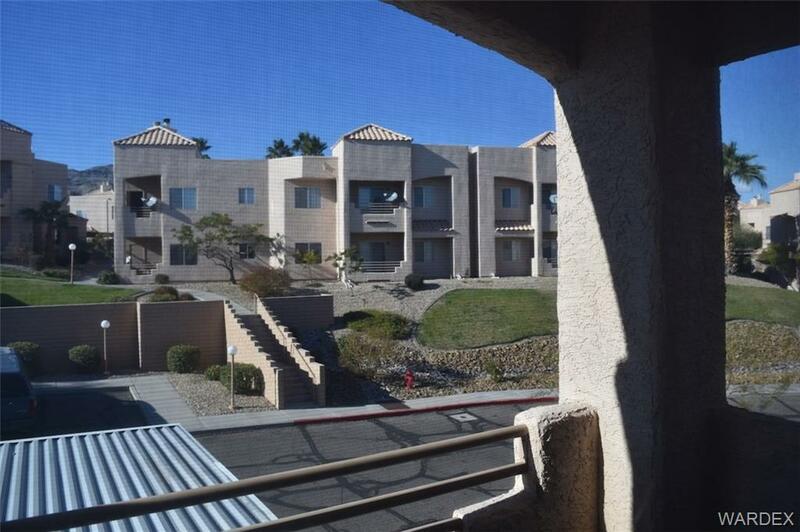 Spectacular Views from this 2nd floor condo home in the Colorado Bay gated community. 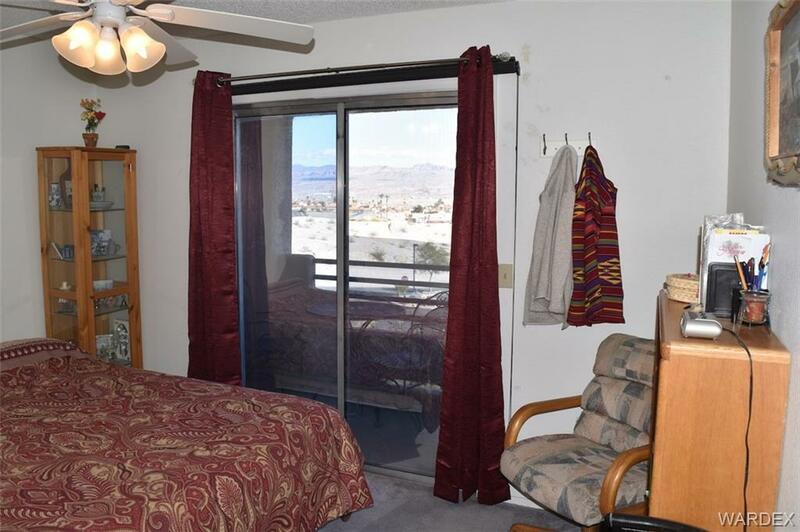 Enjoy three-state and river views from the balcony of your master suite. 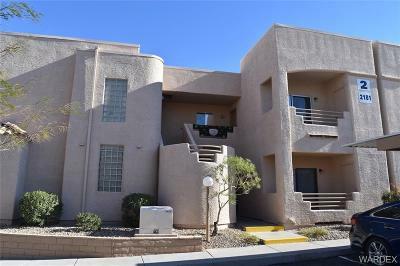 Comfortable open floor plan featuring a fireplace and roomy balcony in the living room as well as an accommodating kitchen with breakfast bar. 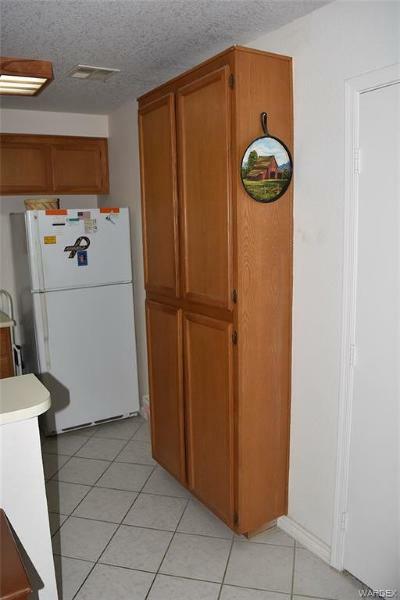 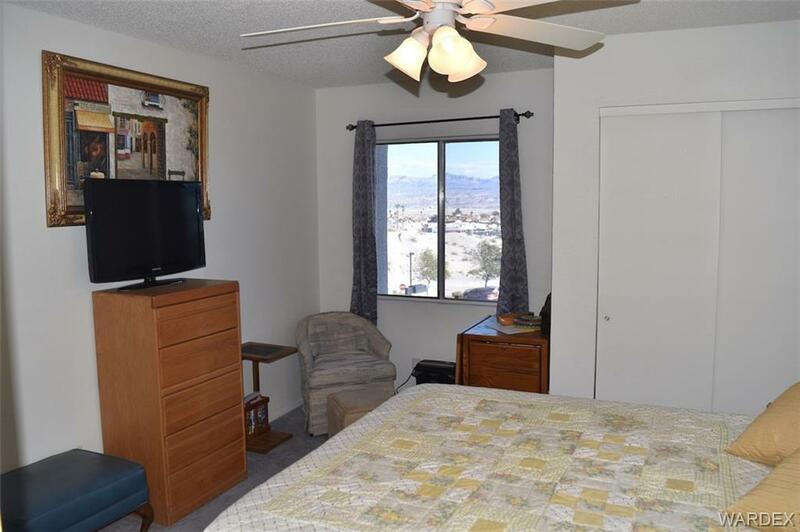 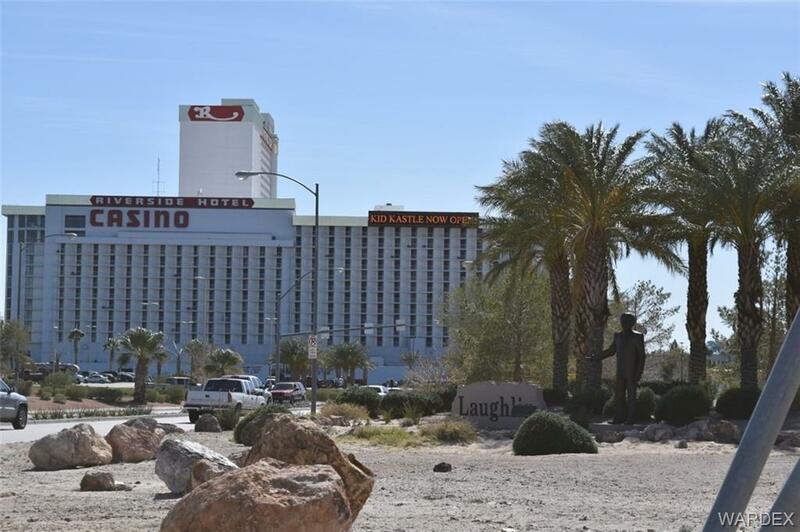 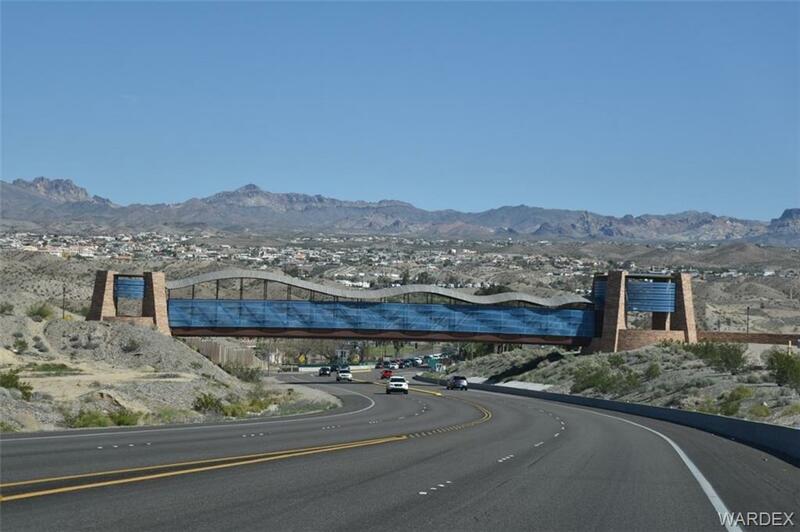 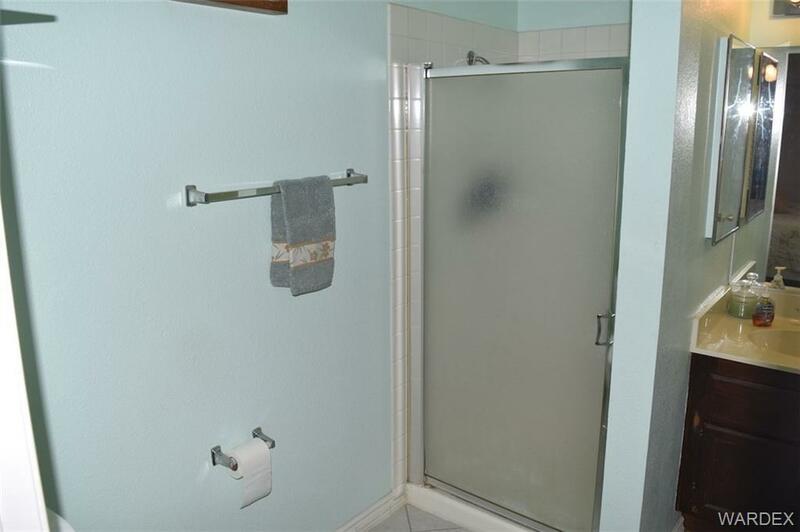 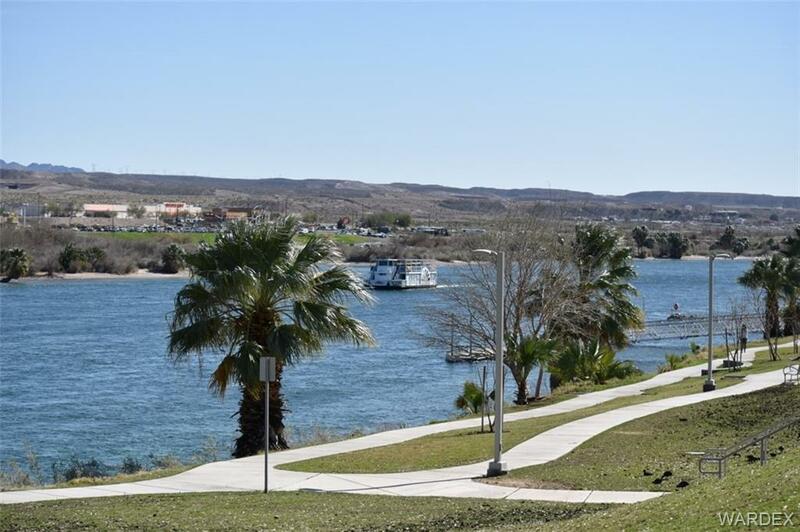 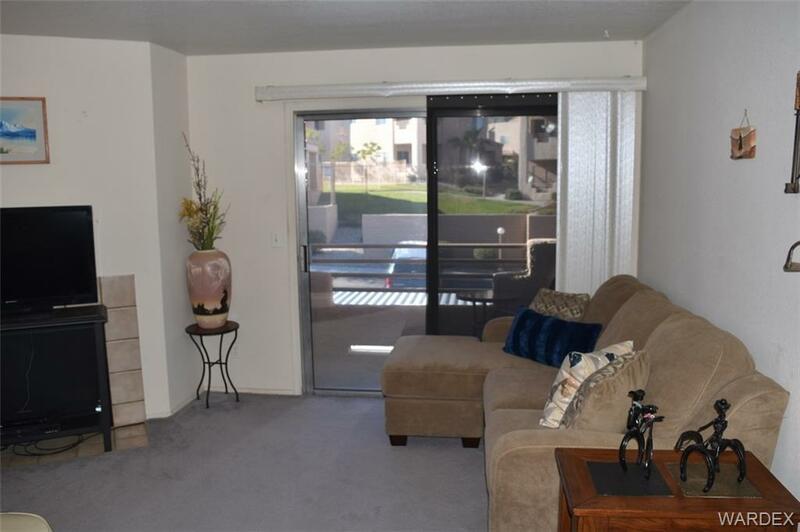 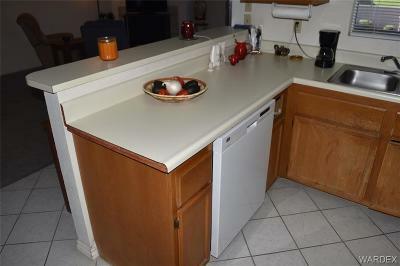 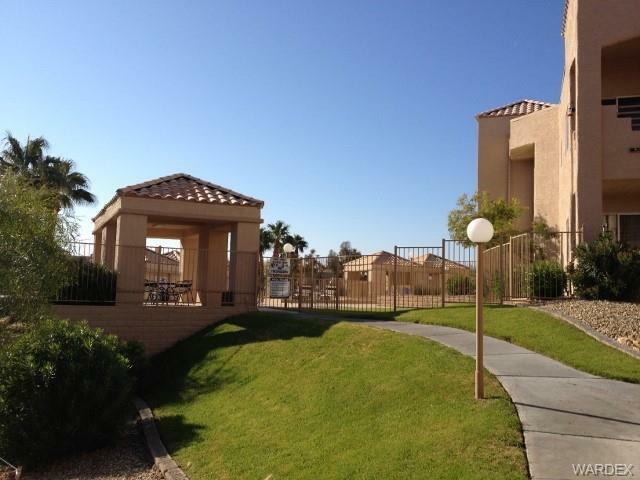 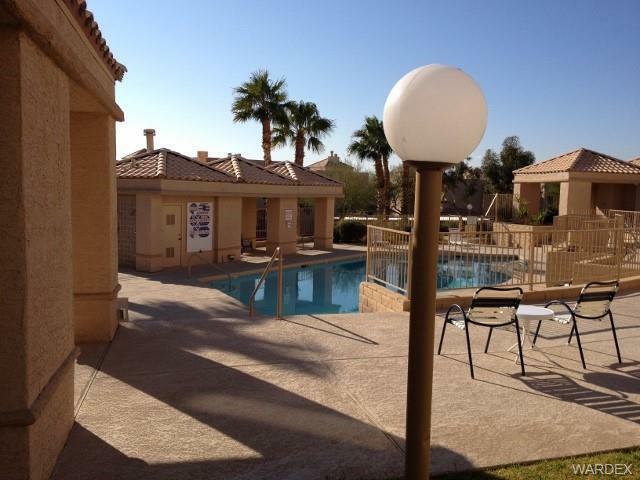 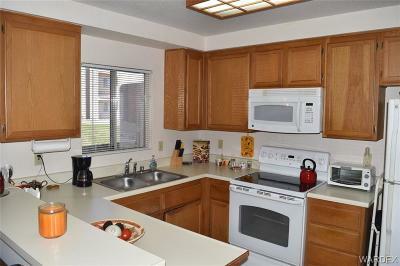 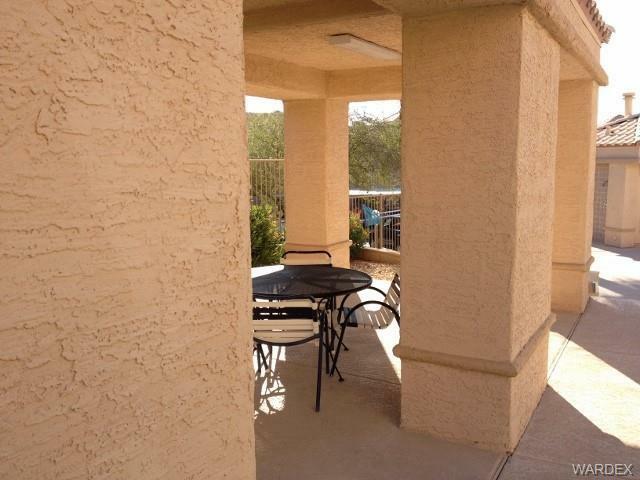 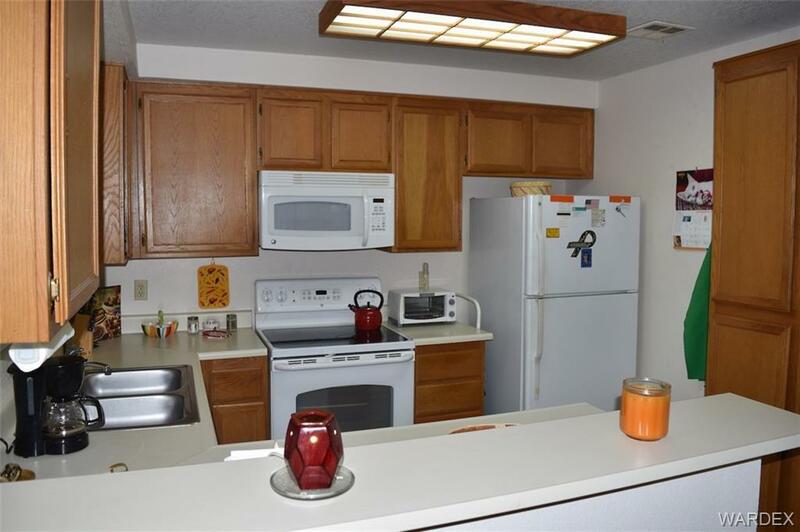 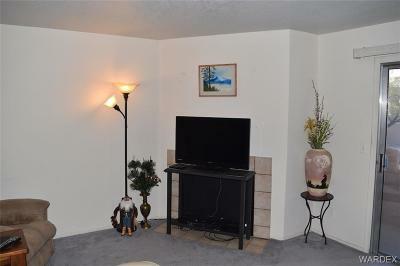 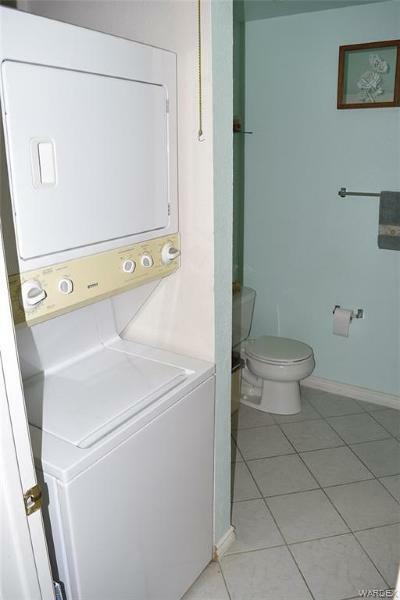 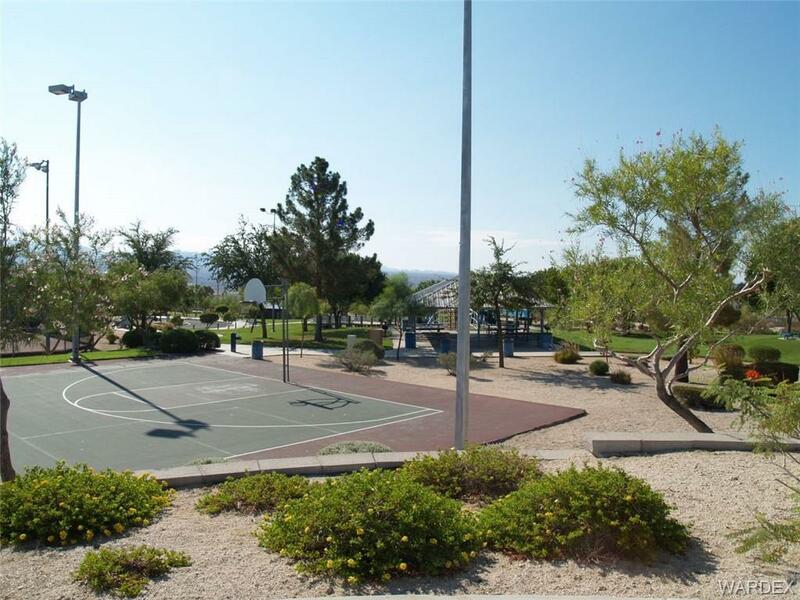 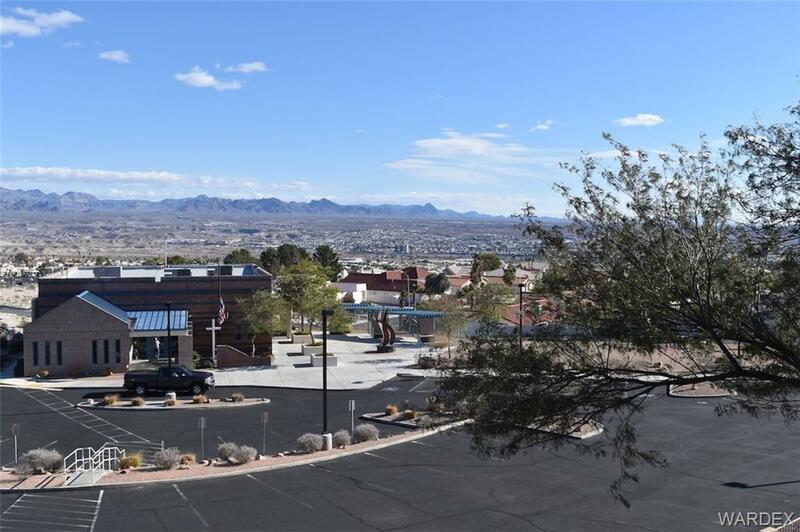 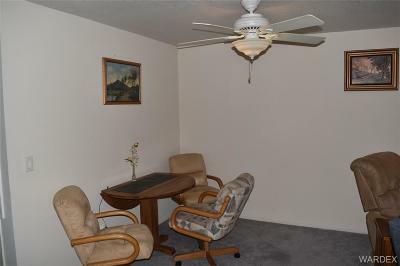 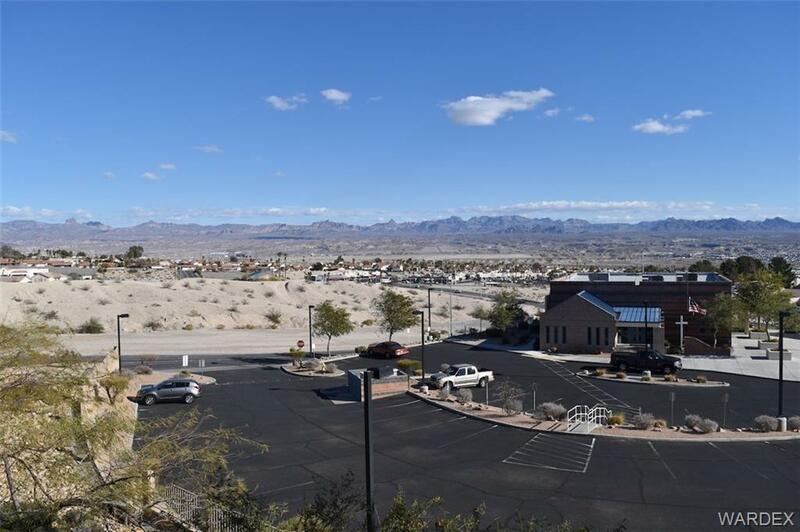 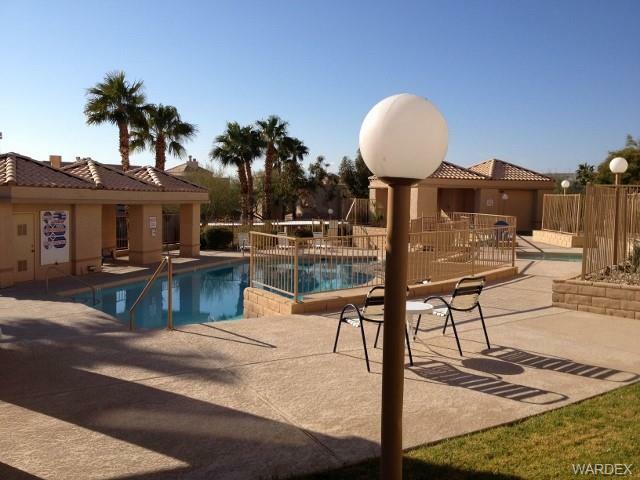 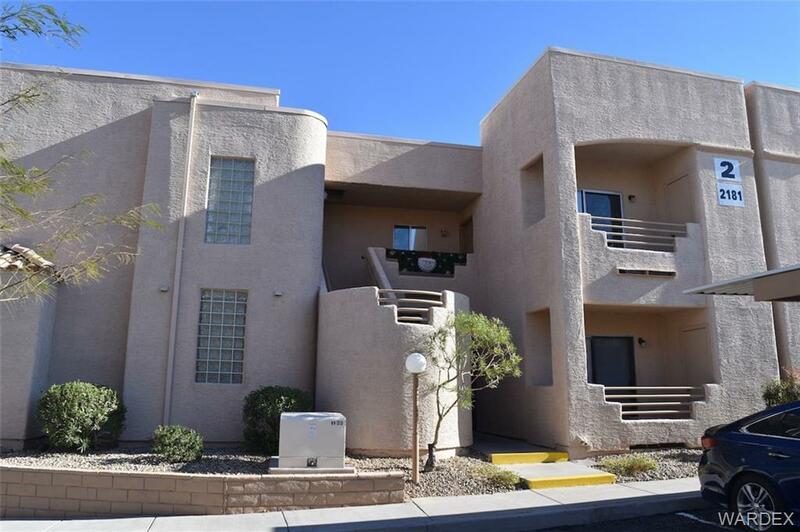 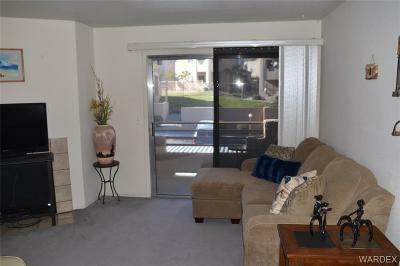 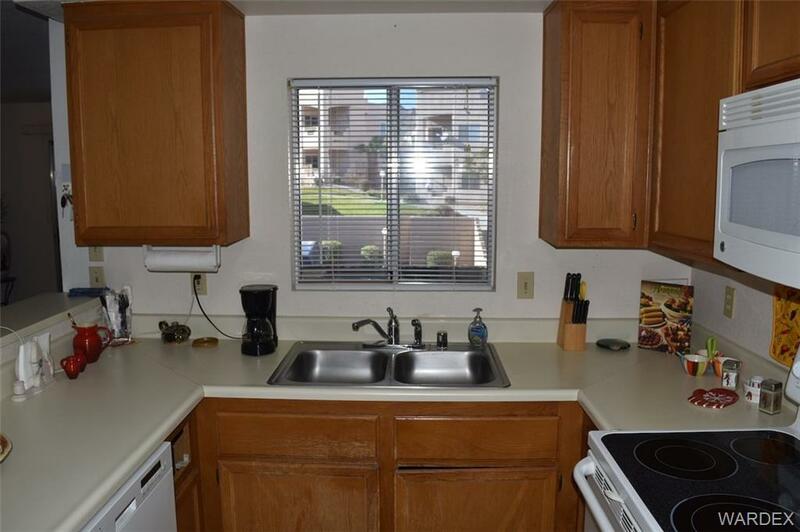 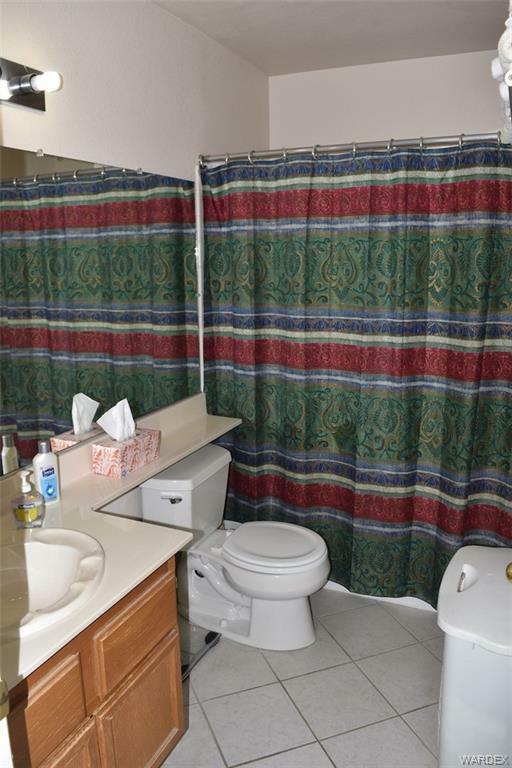 All appliances are included and you could be relaxing in Laughlin's warm winter weather in no time. 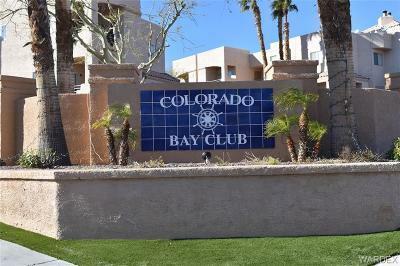 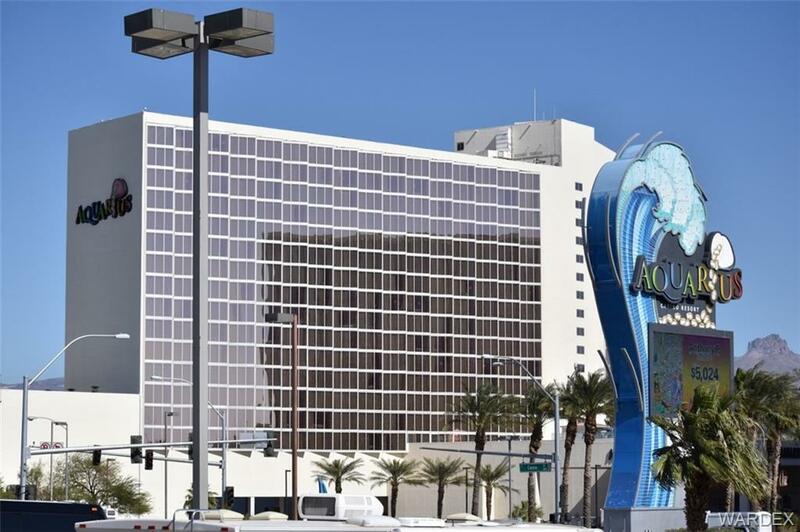 Colorado Bay is close to Post Office, library, shopping, dining and of course the exciting entertainment of Laughin's casinos.